These Common Core Workbooks are perfect for teaching the Common Core Standards. 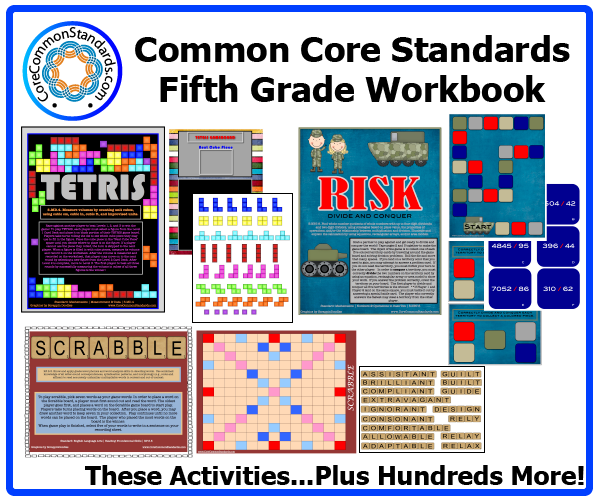 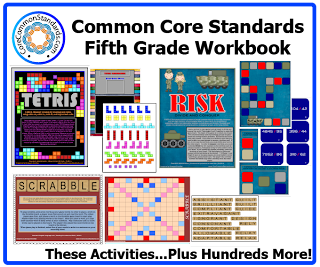 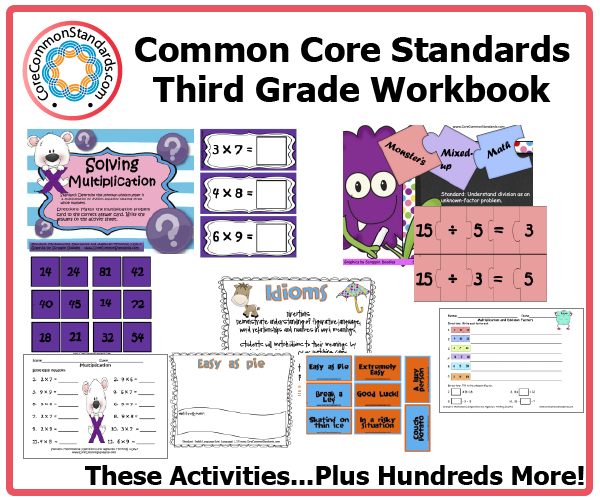 Each Common Core Workbook includes hundreds of Common Core Activities, Common Core Worksheets, and Common Core Posters that teach every Math and English Common Core Standard! 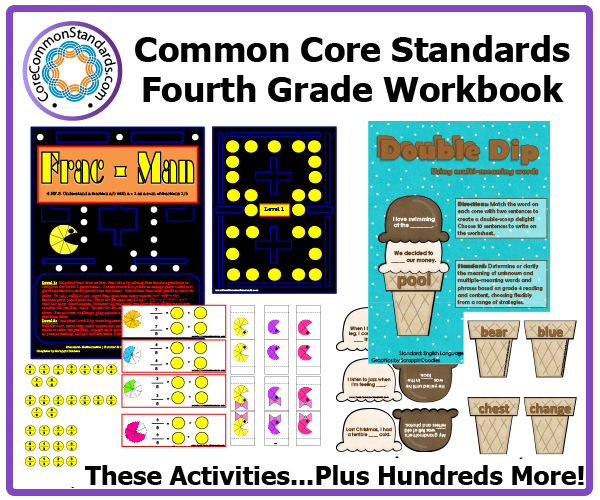 Common Core Workbooks with Worksheets, Activities and Posters! 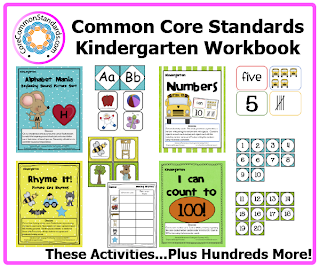 If you are worried about teaching the Common Core State Standards, these Workbooks are just what you need! 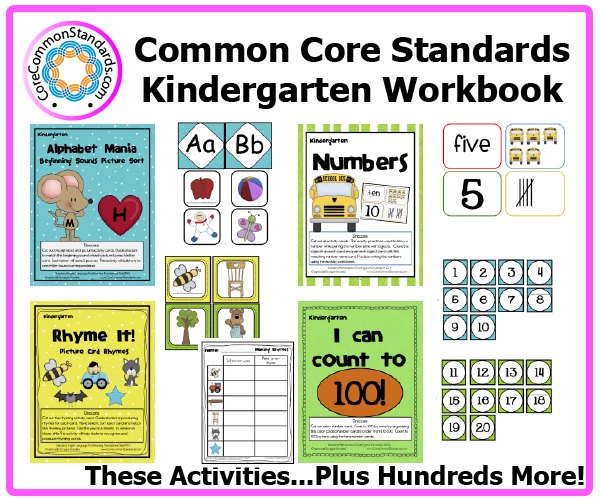 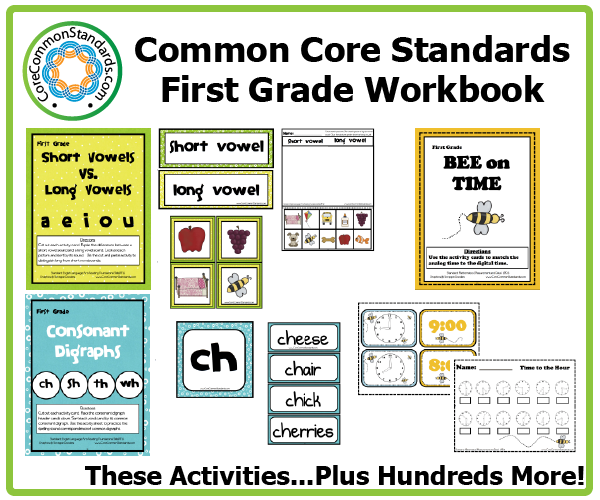 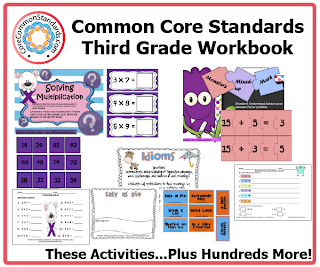 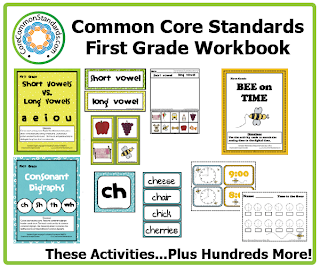 These Common Core Workbooks include hundreds of Worksheets, Activities, and Posters to help teach all the Grade Level English Standards and Grade Level Math Standards from the Common Core Standards. 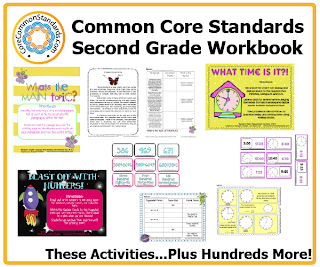 To help you teach the Common Core Standards, we have designed high quality Grade Level Workbooks that include Worksheets and Activities to teach every standard! View our Common Core Workbooks and Grade Level Standards and you will find everything you need to teach the Core Standards!